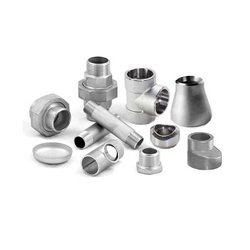 Prominent & Leading Manufacturer from Mumbai, we offer inconel & monel pipes, stainless steel forged fitting, carbon steel forged fitting, cu-ni forged fitting, monel forged fitting and duplex steel forged fitting. 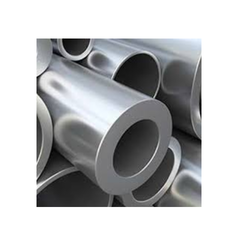 "pragati metal corporation", has asserted a stronghold over the market as a leading wholesaler, supplier and exporter of Stainless Steel Components. 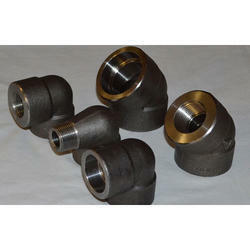 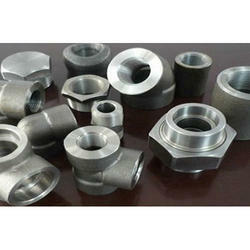 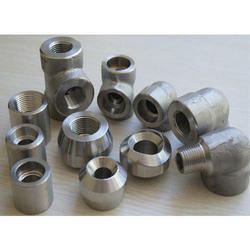 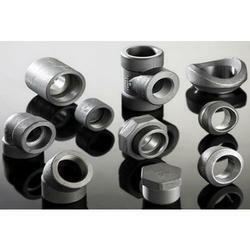 Our offered range of products include Pipe Tubes and Tubing, Outlets and Forged Fittings, among many others. 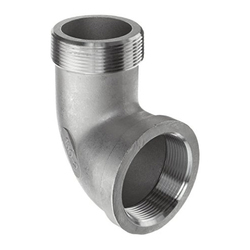 Having adhered to industry-set norms, we supply only quality products that are renowned for their corrosion and impact resistance, greater tensile strength, optimal performance, dimensional accuracy and durability. 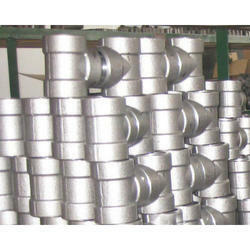 We work with only reputed manufacturers and vendors – who have been with us for the majority of our time in the industry. 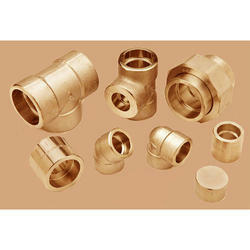 We are on the verge of securing a Certification. 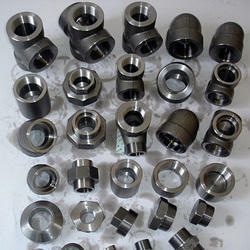 We are exporting globally.